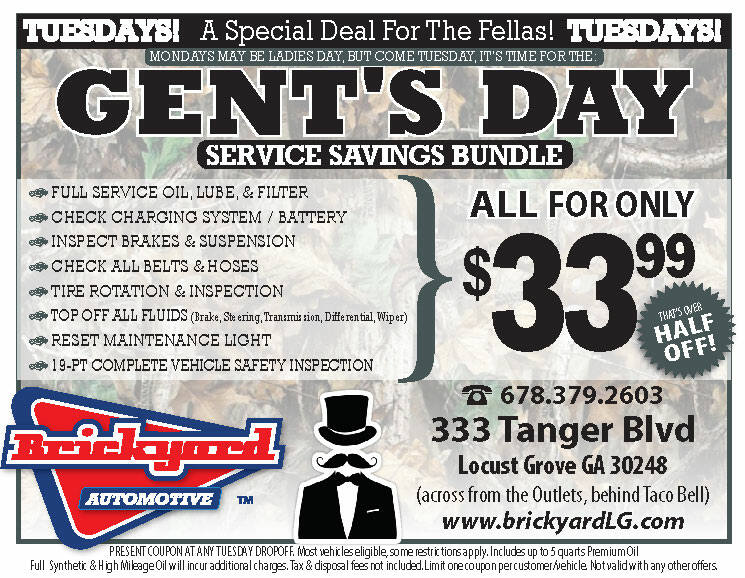 Check out our Lifetime Oil Change Club! 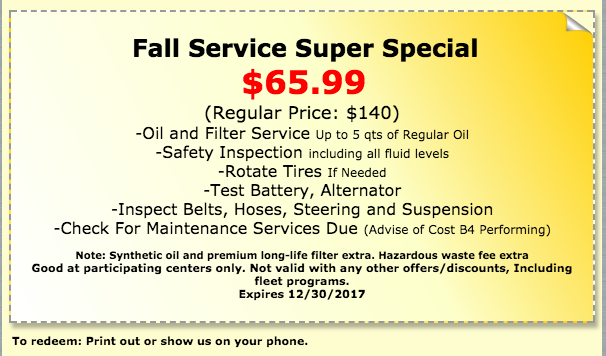 Keeping up with your car’s service schedule – including those regular oil changes – is in your best interest for the simple reason that well-maintained cars outperform and outlast those that aren’t. Better gas mileage, longer-lasting components, fewer and less costly repair bills – all translate directly into long-term savings. 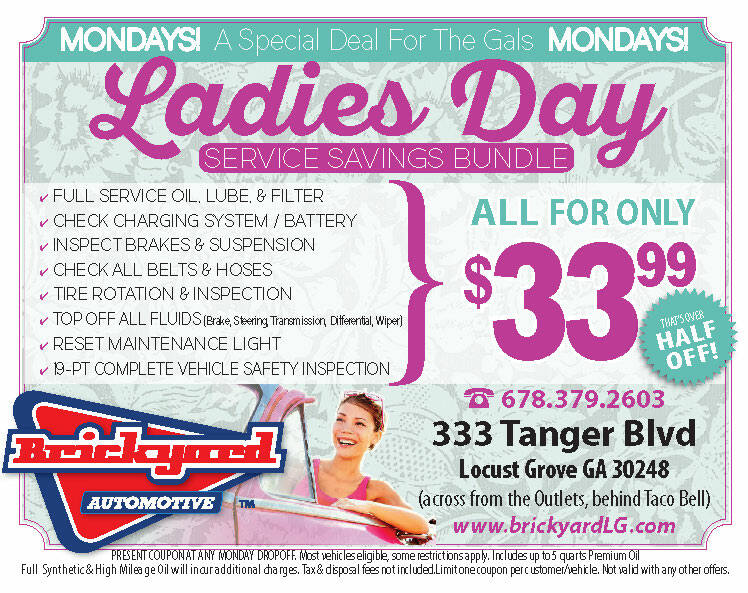 Let Brickyard tune-up your vehicle to keep it in top-running condition and you’ll know you’re always getting the best bang for your buck! Please Review Us & Add Us!